Lock in a great price for Halsingegard Lundbergs – rated 8.8 by recent guests! Superb house and big rooms with nice decoration. We felt like home! So relaxing. Was great surprise to find this place, so cute and warm, imposing the feeling to be at your grandma's home with furnish and mostly with it's kind owner and her bright hospitality. 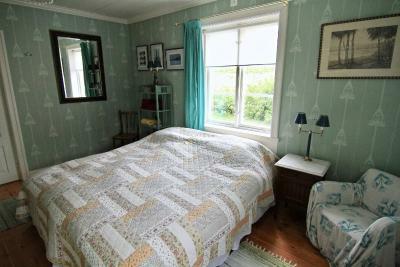 It is a very charming house and our room was lovely decorated, the bed was extremely comfortable. Delicious breakfast. The owner is very nice and welcoming. We stayed only on our way to the north, but you could stay longer. Stort rum och sköna sängar. Personalen var trevlig! 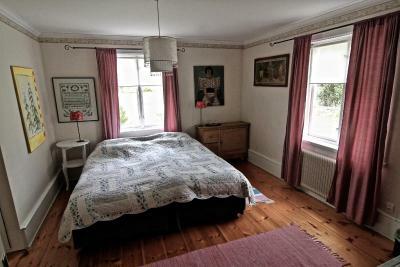 Den fina miljön: huset, inredningen, sängen, frukosten. Rauhallinen sijainti, palveluja ei kylällä juuri ole. Kotiseutumuseo oli kävelymatkan päässä. Tullessa kahvi-ja teetarjoilu oli mukavaa ja emäntämme oli hyvin ystävällinen. 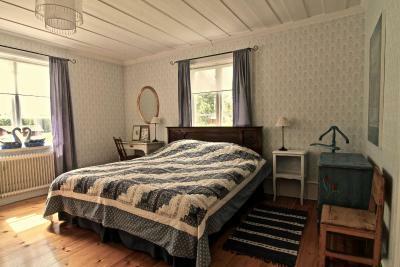 Located in Los, Halsingegard Lundbergs has accommodations with free WiFi and access to a garden. 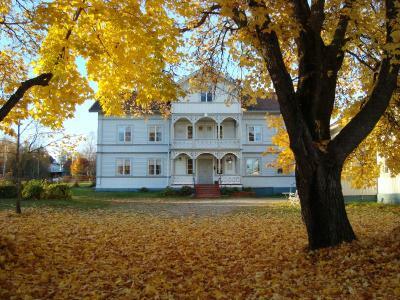 The nearest airport is Sveg Airport, 43 miles from the property. This property also has one of the top-rated locations in Los! Guests are happier about it compared to other properties in the area. This property is also rated for the best value in Los! Guests are getting more for their money when compared to other properties in this city. When would you like to stay at Halsingegard Lundbergs? House Rules Halsingegard Lundbergs takes special requests – add in the next step! Halsingegard Lundbergs accepts these cards and reserves the right to temporarily hold an amount prior to arrival. Lovely location very quiet, comfy bed. It was a unique experience and we loved it.